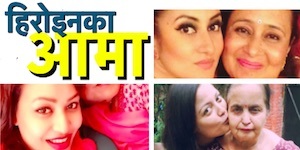 After the marriage with actor Mukesh Dhakal actress Melina Manandhar stopped acting in movie. Melina gave birth to a daughter and raised her as a housewife. Now, when the daughter has started going to school, Melina has found some time to start acting again. In an upcoming movie made on a Buddhist nun, ‘Dhammawati’, Melina is featured as the lead character. 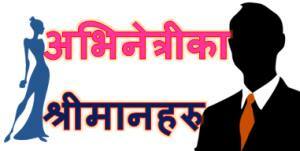 The movie was shot in Chitwan and Kathmandu. Melina says that everything went well and she is considering acting in some more movies in the future. 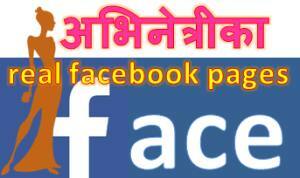 This entry was posted in News and tagged Dhammawati, Melina Manandhar. Bookmark the permalink.